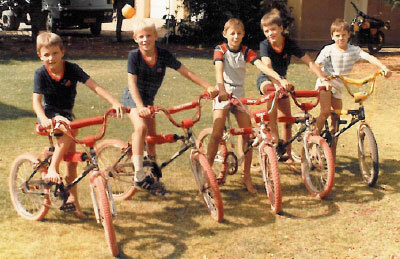 Growing up in a family of four brothers, on a farm in the Northern Cape, we spent a lot of time on our bicycles, looking for adventures. Our love for cycling gave us the opportunity to not only explore the farm we grew up on but also some of the beautiful trails SA has to offer. 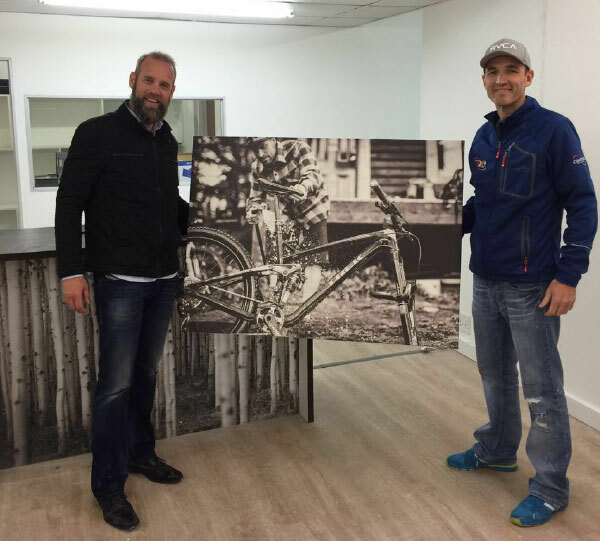 In 2016, with experience in retail and active lifestyle between us, opportunity knocked to open up a bicycle shop and now we embark on a new adventure to follow our passion for riding! We look forward to many more trails and adventure riding – be part of our cycling community and come join the ride!